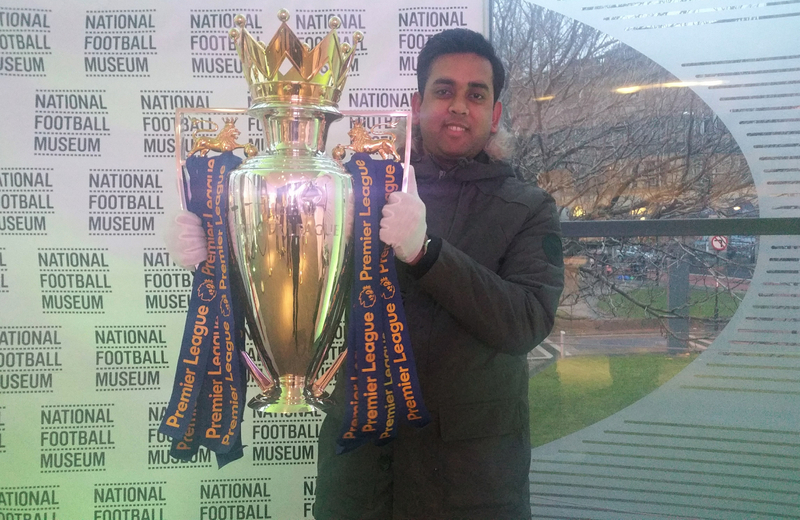 From being a senior IT engineer to a Sports Business Professional, Shivam had to travel across continents to reunite with his heart and one true passion, Sports. 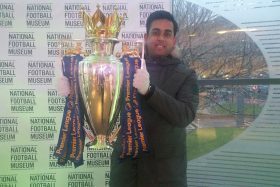 He pursued a Master’s in Sports Business and Innovation from the prestigious Loughborough University in London. Besides undergoing modules in Sports management theory & practice, Shivam also achieved certification in Digital Marketing from New Marketing Institute, London and then thereafter from Google’s the Digital Garage. But the sportsman and die-hard sports enthusiast in him got the real thrill when he was presented with the opportunity to freelance as Presenter/ Cameraman for a Chinese Media Company, WeWowWe Fan TV. 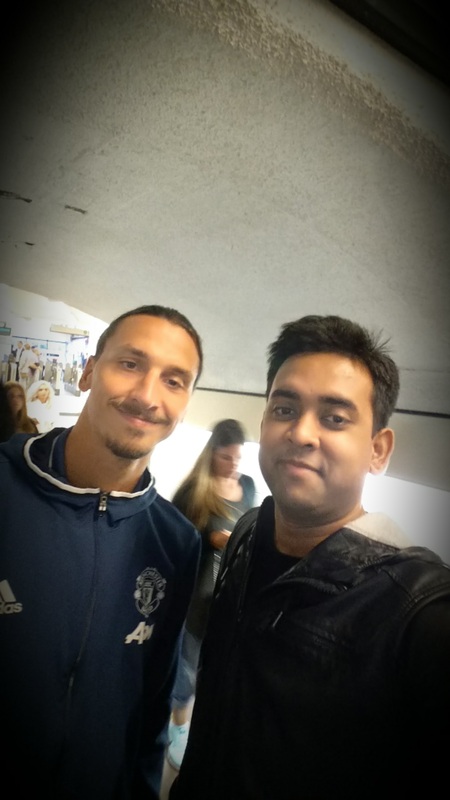 This gave him a great opportunity to cover football match days and fan interviews at Chelsea, Arsenal, Tottenham, West ham and the likes and also take the fans through a digital experience of the buzz and excitement of the opening week of the Wimbledon Championships. Hailing from Bareilly, Uttar Pradesh Shivam was introduced to the world of sports by his parents who were keen sports enthusiasts themselves. He was enrolled for Table Tennis lessons at the regional Sports Stadium at a young age of 8. As the numbers of hours spent in practice every day kept piling on, so did the awards and medals. At last, his first major achievement came in the form of Winners position at the U-14 state Championships in 2001. Besides Table Tennis, Shivam was also involved in Cricket, Basketball, Football and Volleyball competitions at the Inter – school and district championships throughout his childhood. “Allow your passion to become your profession and you’ll never have to work a single day in your life”. But it was his keen intent to contribute in bringing definitive changes to the sports industry in India coupled with the eagerness to hone and develop his skills which got him back to his roots. He worked with Sportzconsult, New Delhi as Project Manager, National Basketball Association to bring up basketball at the grassroots level. Shivam joins the Anglian Management Group team to work closely with Siddharth (Sid) Deshmukh in their Sports Marketing, Talent Management & Sponsorship division. 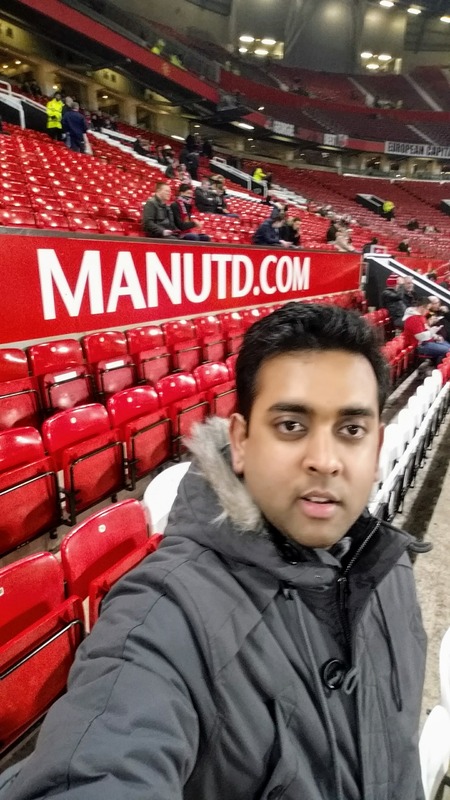 “We are happy to have Shivam on our team as we are a group of passionate individuals in the Sports industry who are driven by change to Sporting landscape through commercialisation.” Said Sid while welcoming Shivam on board. “The More we play, The more we learn”.